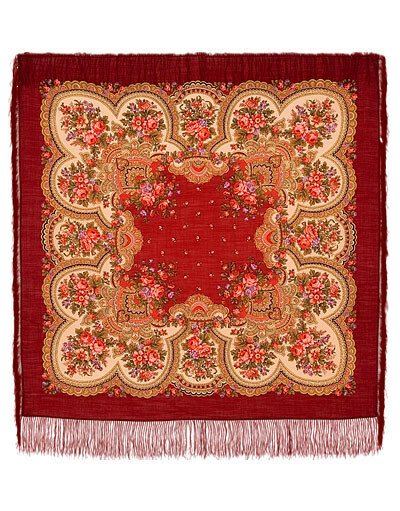 This Russian wool shawl from Pavlovsky Posad is one of the most popular by a large size and stylish designs. 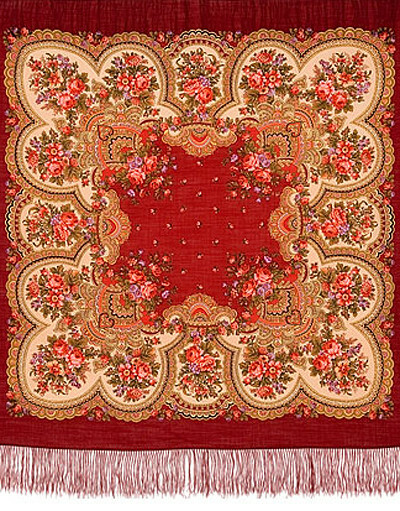 The Pavlovo Posad shawl is noted for special softness and gentleness of high quality wool. With such size you can make beautiful drapes that will add a special touch of elegance to your look. 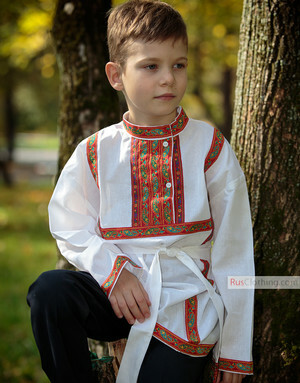 Russian shawls are feminine and vivid. 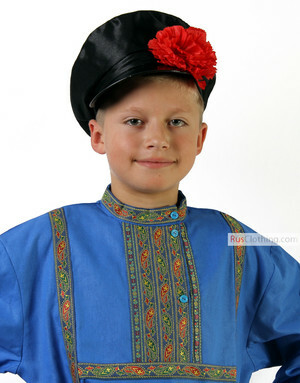 The size is good to wear the shawl in different ways on the shoulders, head or around the waist.